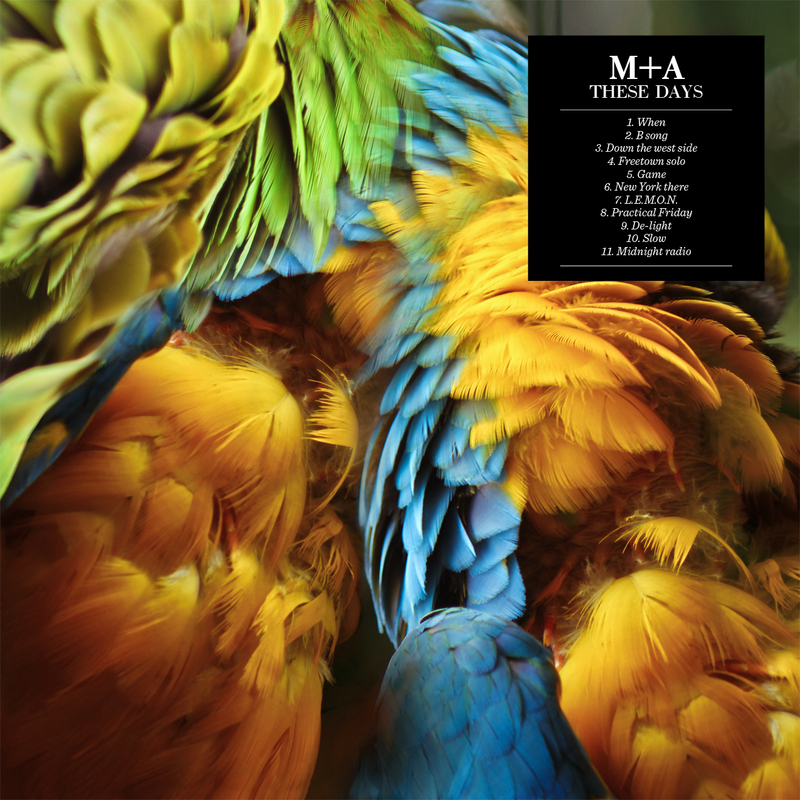 Second album 'These Days' by M+A. Released 30 September 2013. Released 30th September 2013 worldwide on Monotreme Records. Available on CD, digital download and 180 gm white vinyl (includes a free CD of the album). All pre-orders receive 1 free previously unreleased digital bonus track, 'Rolling', and all physical product pre-orders from our shop will also include a free digital album download in a choice of formats, plus a M+A sticker and badge while supplies last. You will also be emailed a download link for a hi-res version of the track 'When' before the release date. 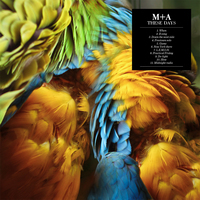 The playful, sophisticated dance pop of Italian duo M+A's second album These Days is so seamlessly hooky and compelling that upon listening it's hard to imagine a world without it. It's a perfect distillation of a yearning for endless summer. Vinyl pressing: 300 copies on 180 gm white vinyl with colour printed outer and inner sleeves. All vinyl LPs include a free album CD in a printed card wallet inside. Pre-orders from the Monotreme web shop also receive a digital download of the album in a choice of formats, plus an exclusive previously unrealeased digital track, 'Rolling', and an M+A sticker and pin while supplies last.